March | 2011 | GoWests! Ever wondered if something that you did, something time-consuming and costly (even if rewarding at the time) would produce fruit later on? While we knew that our time in Cambodia last year was both rewarding and successful, it was such a pleasant surprise to receive this post below, sent to Molly’s Facebook account recently. 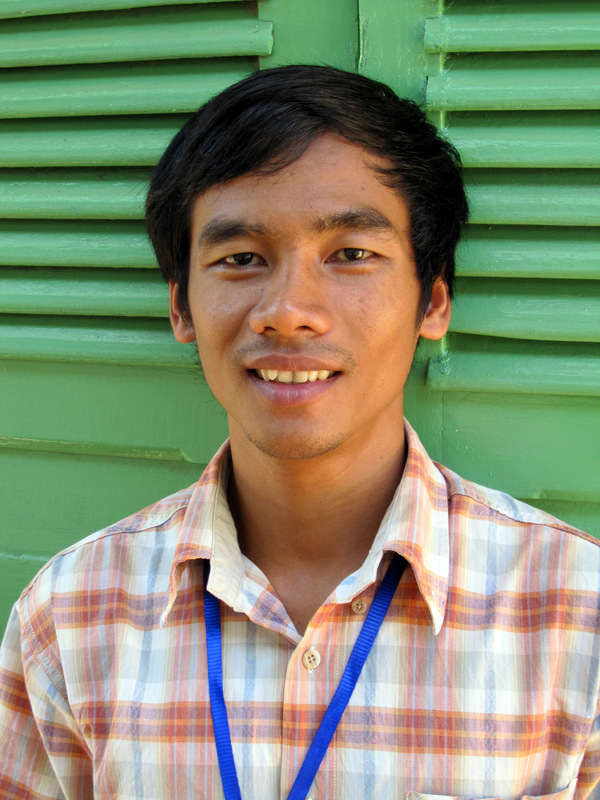 It comes from Cambodia, from one of the leaders there that was in our training program, “DTS Equip”. If you have been following our blogs, you will remember the video from the slum ministry we did during that time (look in October archives). 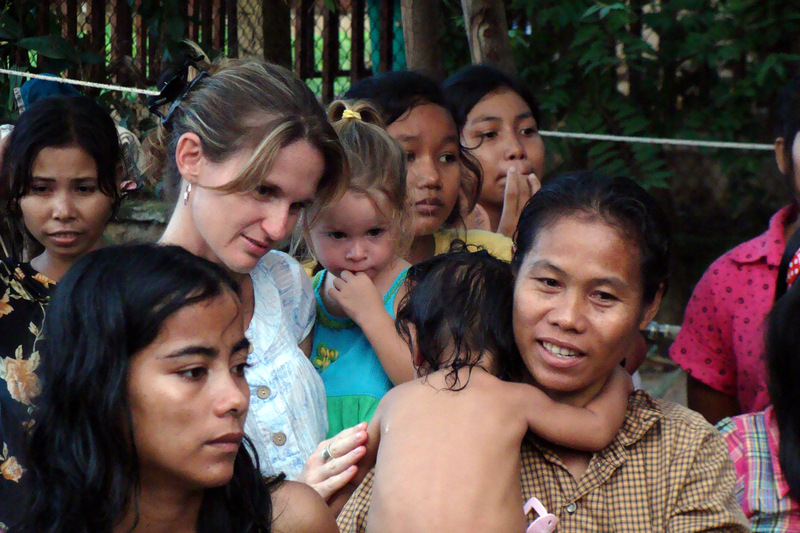 At that slum we ministered, fed people, had prayer times when people were healed, and just loved on the families there. Hello! Hope you guys are doing great. So, I am wondering what you guys are doing right now? DTS has been going for one month already. It is so good. We have 21 students, including 3 international students. 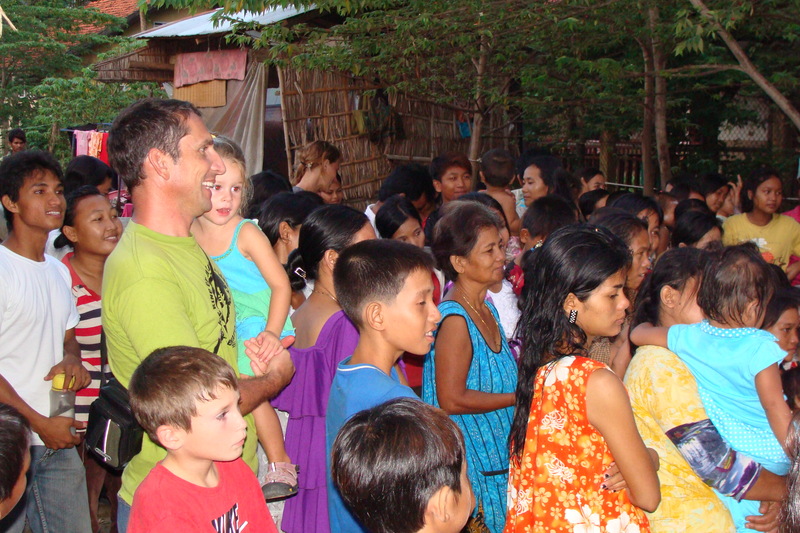 I just want to say thank you so much for your obedience to God to have Equip in Battambang, Cambodia last fall. It was really helpful. It helped me and other staff to be better leaders, we were very impacted. 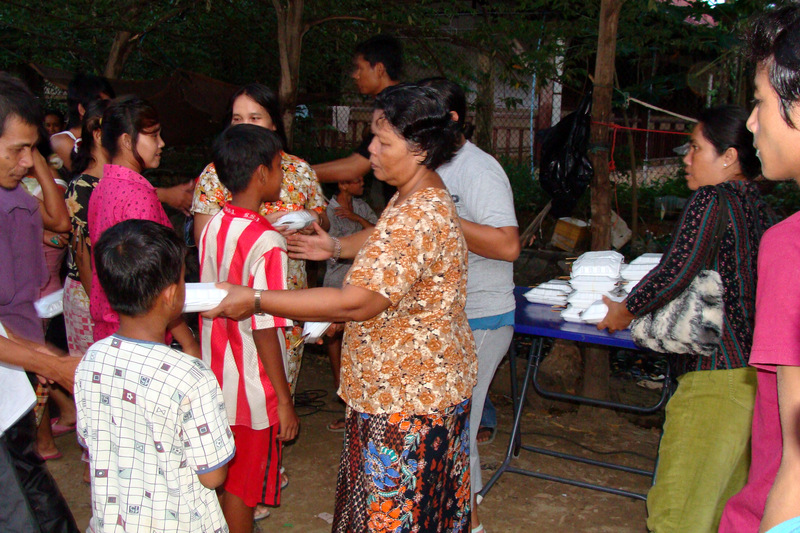 And, especially I want to tell you about the slum church that we started during Equip outreach time. Do you remember about that? It is still going really well, we meet every Sunday. We baptized 8 people a few weeks ago. I love my church and am so thankful that God blessed them to have church and to study the Bible. I just thought about you guys and wanted to let you know what is going on in DTS and to say thank you. May God bless you. Miss you guys. Just back from a trip which took me to Panama, then on to Taiwan. 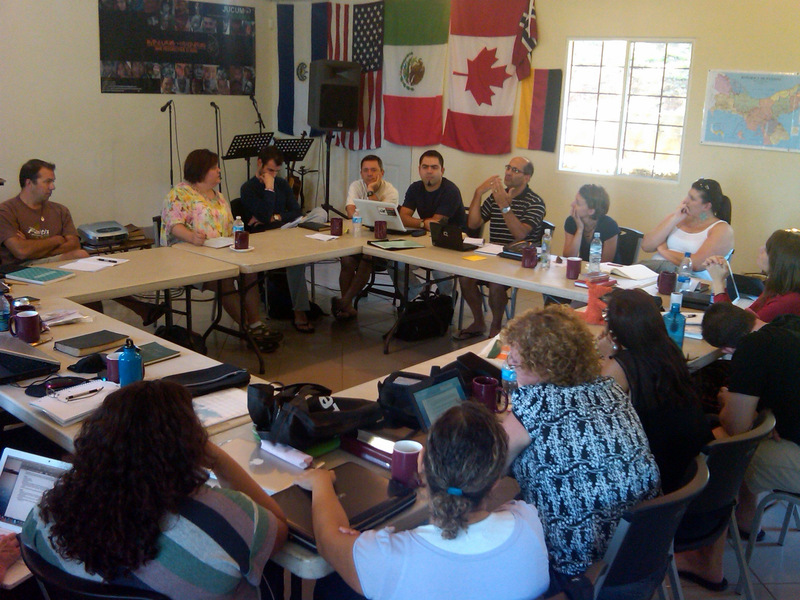 As a member of YWAM’s International Discipleship Training Centre (IDTSC), we meet globally once a year. This year we met in regions, the Americas rep’s meeting in Panama. We had around 20 members gather, representing DTS oversight from Canada down to Argentina. 1. the human connection. It always amazes me how personal and close this group of international and cross cultural volunteers is. Some of our best times are sharing what we are going through in work, life, heart, …successes and challenges. Prayer for one another is always great, and God speaks through our relationships. 2. training and discipleship development. This element of our gatherings is priceless, and essential. We are able to learn from each other, hear what is working and what isn’t, and learn what other discipleship issues are being dealt with in their region’s programs and if any themes are emerging that we can recognize within the generations globally. One more thing for me; it allows me to spread the word about the training I can offer others, such as DTS Equip, and other leadership development work. It was such a privilege to be invited to address the entire (35) DTS and SBS (School of Biblical Studies) staff in Taipei, Taiwan, on discipleship and leadership. It was a great week of coming back to our roots as disciples first, as sons and daughters of God, before we attempt to lead and disciple others. With some fantastic translation, I think we had a profound time of learning and growing, individually and corporately. I also spent time with some of their training leaders talking about some extended, more specialized leadership development in the future. This is very exciting to me, and I would like to think very beneficial for everyone. I look forward to more time in Taiwan, teaching both within, and outside of, the DTS program, such as the SBS. On a much sadder note, I was in Taiwan when the earthquake and tsunami hit Japan. Taiwan soon received a tsunami warning and it wasn’t long before we were on our way to higher ground. Thankfully there was no tsunami of any significance to hit Taiwan. On a better note, I was able to immediately contact my brother in law in Tokyo and talk to him and his family. They are fine, although they have just now relocated to his wifes family’s home further south in Japan, due to rolling blackouts, food issues, and approaching radiation. PLEASE pray for the beautiful people of Japan. I have been there several times and love it. Seeing this lifetime-tragedy for so many people, from the comfort of my living room or office, makes us feel so helpless, inadequate, and hopeless. But God is still good! And reports of miracles are just now starting to emerge from a shattered nation. Reports of amazing rescues, inexplicable survival, selfless giving, and of course a global force of intercession and prayer. As I hear of things through our network of contacts in Asia and Japan, I will pass them on to you also. One small miracle for me and my family… after being away for 2 weeks, I was looking at more days stranded in Taiwan as my flights home were heading back through Tokyo airport, which was promptly forced to close. At the last minute I was able to call my airline in the USA, and actually find a seat on a flight that night directly out of Taiwan, which was previously sold out (as all were for two days). Sweeeet. Thanks for following me, and for your prayers and support.